Carefree Enzymes Horse Trough Protector 33.9 oz. 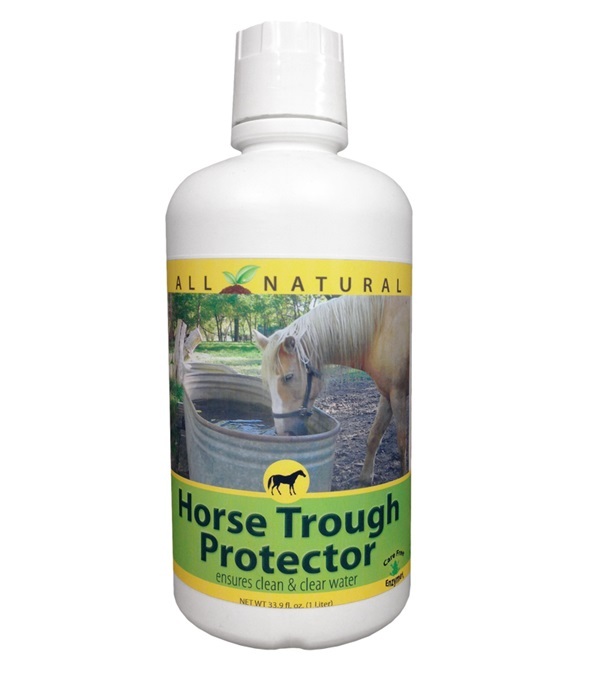 - Jacks Inc.
Carefree Enzymes Horse Trough Protector 33.9 oz. Made with non-toxic all natural enzymes. 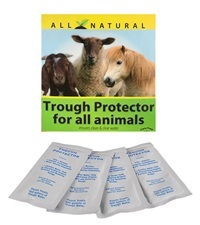 Prevents film, residue and organic contaminates. 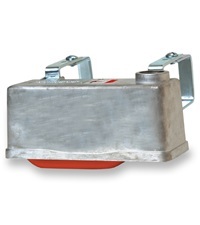 Clarifies tank by precipitating organic particles and reducing sludge. 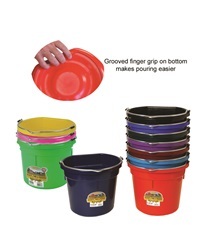 One ounce treats 250 gallons of water. For trough use only. 1 liter/33.9 oz. 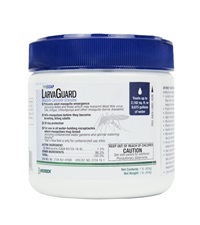 Prozap® LarvaGuard Mosquito Larvicide Granules 1 lb. 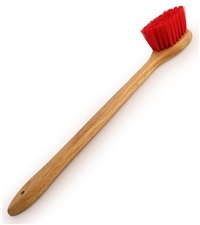 Legends™ Tank & Tub Brush 20"